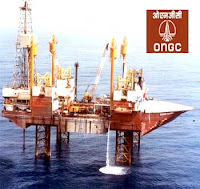 Oil and Natural Gas Corporation (ONGC), India's largest oil and gas exploration company, reported a 4.8% decline in net profit at Rs 6,741 crore for the quarter ended December 2011 as against Rs 7,083 crore in December 2010. 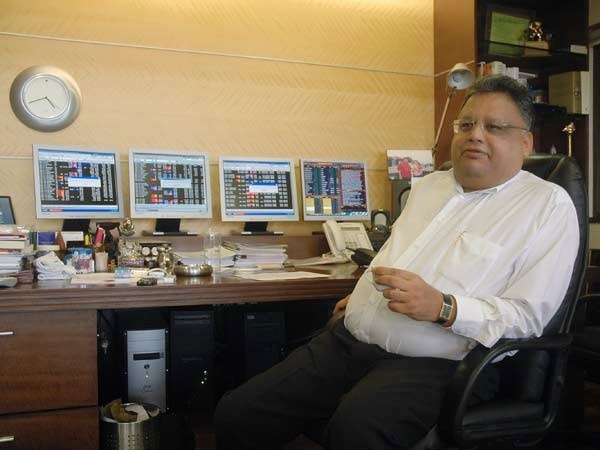 Net sales too fell 2.5% to Rs 18,123 crore from Rs 18,586 crore in the same period a year ago. ONGC also reported a royalty reversal of Rs 3,142 crore as against an expectation of Rs 2,500 crore.